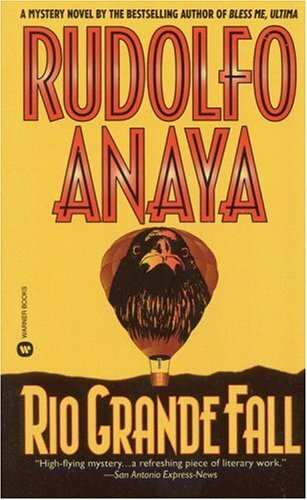 A mystery with many layers, the first of Anaya’s Sonny Baca novels is crime fiction and also literary fiction with mythical depths. 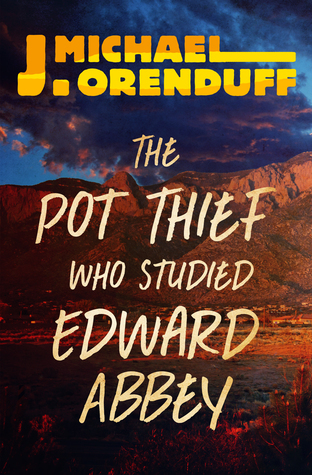 At one level, it’s the story of a young private detective’s search for his cousin’s killer; at the other level, it’s the story of his spiritual development and reconnection with his traditional culture and his ancestors. The story also reflects on the ecological and ethical challenges facing New Mexico as some seek to develop it and others to preserve and protect it. The sacredness of earth, sun and water, and their spiritual place in human hearts, is as important as the question of who committed the crime, and even inseparable from it. Sonny Baca, great grandson of the famous Elefgo Baca, is—like his bisabuelo—a flawed hero. Sonny is still maturing as a man and in his profession, learning from his mistakes, but at the same time he’s smart, perceptive, and courageous, and he thinks a lot about both the world around him and the struggles within him. For a reader used to the pace of most crime fiction, this occasional descent into deep wells of thought may feel digressive, but Sonny’s insights are part of the story. Most of the time, the pace is intense and the story flies along. Though they have full personalities, there’s an archetypal quality to the characters. Sonny’s neighbor don Eliseo is the Wise Old Man, human and believable, not idealized. His spirituality is both transcendent and earth-bound. Rita, Sonny’s girlfriend, comes close to seeming too perfect, a strong, loving, nurturing goddess, but she’s written as seen by a man in love with her. The villains of the story are the inversions of these benevolent archetypes, making them some of the most disturbing criminals I’ve come across in a mystery. The writing is engaging, as one would expect from a literary master like Anaya. The first chapter, however, is the weakest, heavy with backstory. Don’t let the slow start deter you. After that, the story comes alive. While the crime is horrific, the fullness of Sonny’s life and circle of friends balance this element with humor, love, and mystical wisdom. 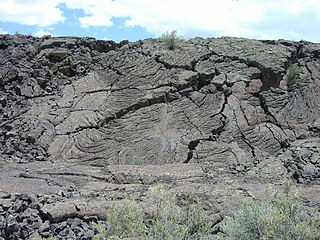 New Mexico Magazine recently profiled Anaya in a wonderful and thorough article, linked here. Trouble at a psychic healing seminar proves knowing real from fraud can mean the difference between life and death. At an energy healing workshop in Santa Fe, Mae Martin encounters Sierra, a woman who claims she can see past lives—and warns Mae’s boyfriend he could die if he doesn’t face his karma and join her self-healing circle. 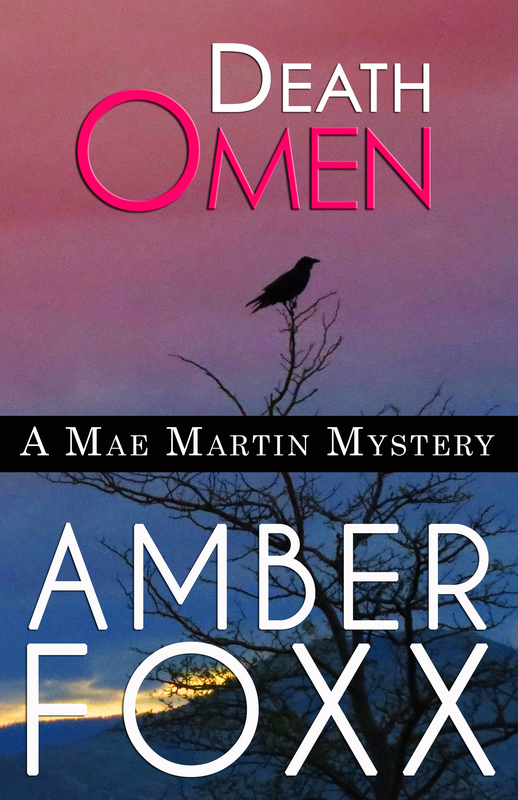 Concerned for the man she loves, Mae digs into the mystery behind Sierra’s strange beliefs. Will she uncover proof of a miracle worker, or of a trickster who destroys her followers’ lives? To welcome new readers to the Mae Martin series, the first book, The Calling, is free through the end of November, and so is the series prequel, The Outlaw Women. My horror short story Bearing, based on Apache myths, is also free this month. 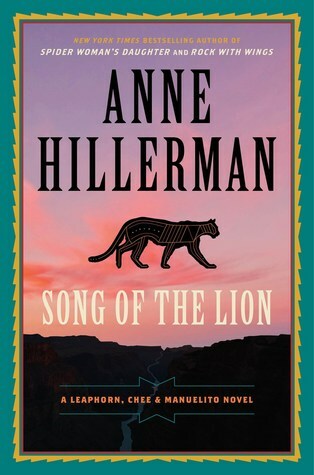 Set partly in New Mexico, partly in Arizona, and entirely within the Navajo Nation, this is Anne Hillerman’s best yet. Her strengths are character, setting, and relationships, as well as a solid plot. A good mystery is not only a case to be solved, but a story about people the reader cares about. Hillerman integrates police work with family and friendships, Navajo culture, and a sense of the sacred. Bernadette Manuelito is a strong and engaging central character, with Jim Chee and Joe Leaphorn in supporting roles. It was wonderful to read a few chapters in Leaphorn’s point of view, and I admired how the author tuned into his thinking and personality, with explorations of his inner life as well as his process as he solves a puzzle. 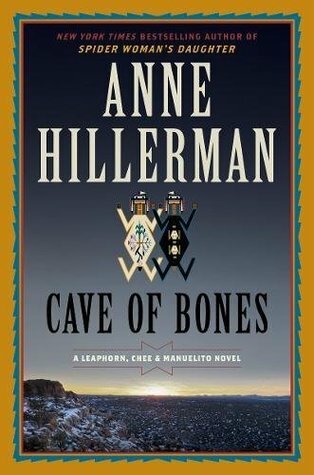 The new characters are unique and original personalities, including, as Anne Hillerman always does so well, genuine, natural humor. The bombing victim’s story is sad and true to life, making this one of the most emotionally moving mysteries I’ve read, and the man who was the real target of the attempt is developed with depth and complexity. The various Native cultures linked to the Grand Canyon region have meaningful moments in the telling of the story, and the canyon itself comes to life as a setting. The red herrings are believable and the final solution to the mystery makes sense without a single forced bend in the trail to get there. This is the twenty-first book in the series. A reader could begin here and not be lost, but I recommend reading all of them, the three by Anne Hillerman and the ones by her father Tony Hillerman that preceded them. When I moved, I gave away most of my paperback mysteries, but I kept these. Click here for my interview with Anne Hillerman, done when Rock with Wings came out. It’s interesting to look back on her early plans for this book two years ago, and her thoughts on writing Joe Leaphorn’s point of view. 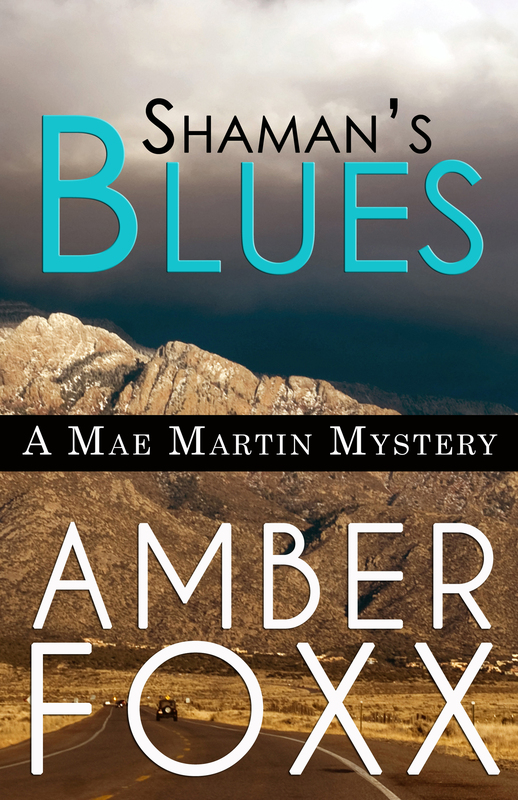 Now through April 5th, Shaman’s Blues, the award-winning second book in the Mae Martin Psychic Mystery Series, is on sale for ninety-nine cents on all e-book retail sites. Click on the title for sales links and more about the book.